“When the ego rises, all things rise with it. 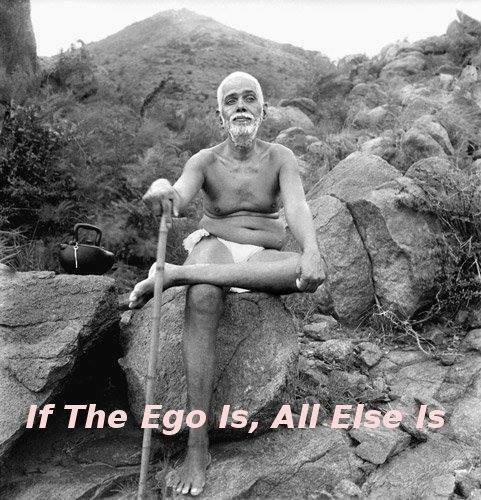 When the ego is not, there is nothing else. Since the ego thus is everything, to question ‘What is this thing?’ is the extinction of all things”. 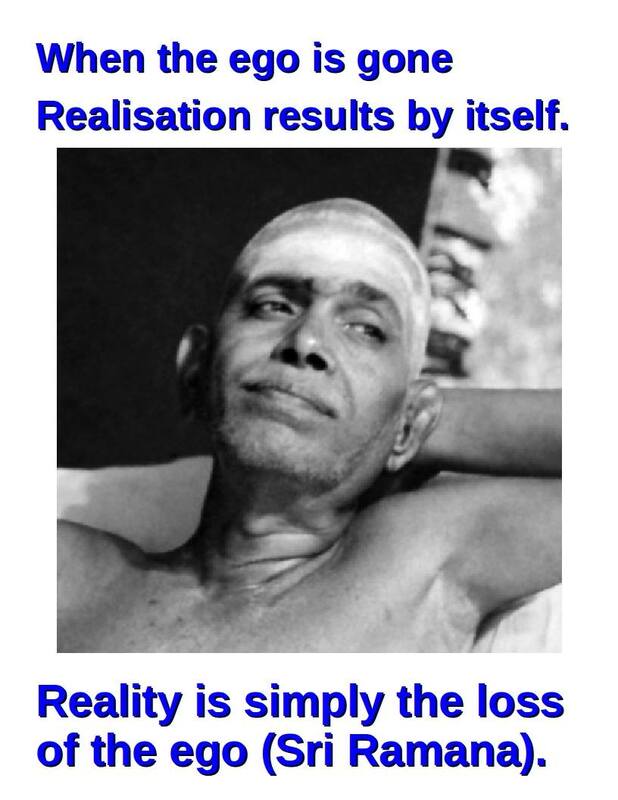 The quote above from Bhagavan Ramana is from ‘Reality in Forty Verses’ (‘Ulladu Narpadu’), v. 26. 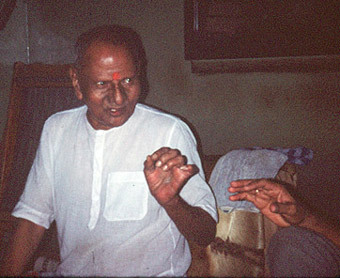 It can be found in Bhagavad’s “Collected Works”. 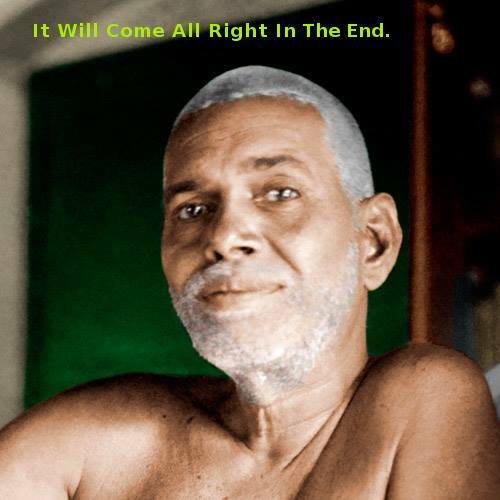 Here Bhagavan eloquently points out that one cannot force oneself to give up the ego. The very attempt to discard the ego, is itself based on the assumption of separation from the whole. In other words, the effort to conquer the ego is based on egotism! Such forced efforts to overcome the ego end up only reinforcing the notion that we are “separate” from the Universal Existence. With such attempts, the nonexistent phantom of the ego appears real in our imagination. This inquiry requires us to simply bring our attention to the sense of identity, the sense of “I AM”. It is only by bringing quiet, nonjudgmental attention on the ego, that the ego can be see through as unreal. The method is simple and yet the mind has to be made pure and subtle to grasp it. 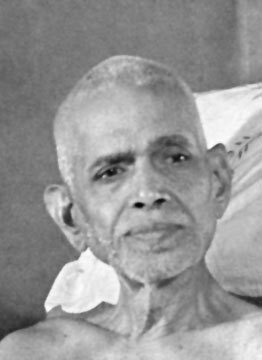 Mira Prabhu, residing at Arunachala in South India, explains the nature of karma in her characteristic straightforward way that everyone can understand.